In the conversation, our Government Chief Technology Officer Kristo Vaher outlines some of the fundamental elements that make public sectors work efficiently for citizens, and how international cooperation and smart partnerships with the private sector can seal the deal for a truly user-centred, needs-based system of e-services. Successful stories give us the strength to move forward, but we can never lose sight of who we’re working for – citizens, with their concerns and desires. Governments should not embark in building an e-state to follow trends or be able to show off how we also participate in the hype rush to the latest technologies. 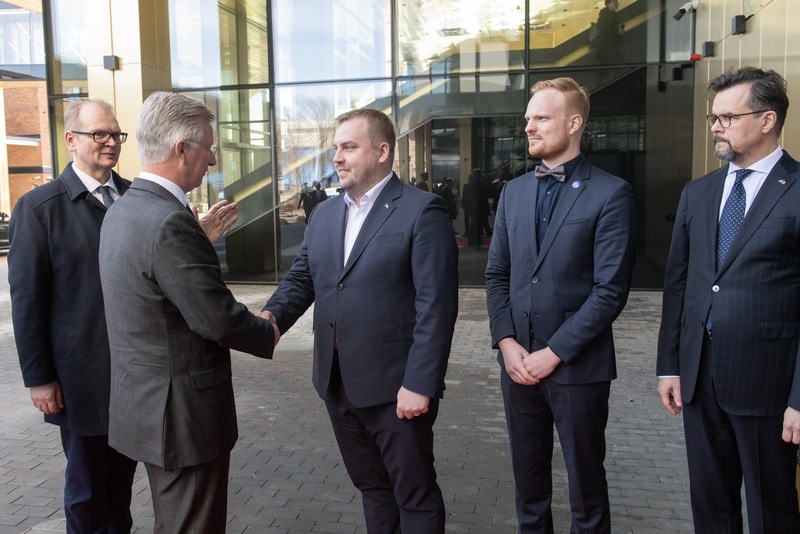 Indeed, the commitment of Estonia to the improvement of its digital society stays true to the first goal we set out in the very beginning of our journey – developing efficient services in response to people’s needs. 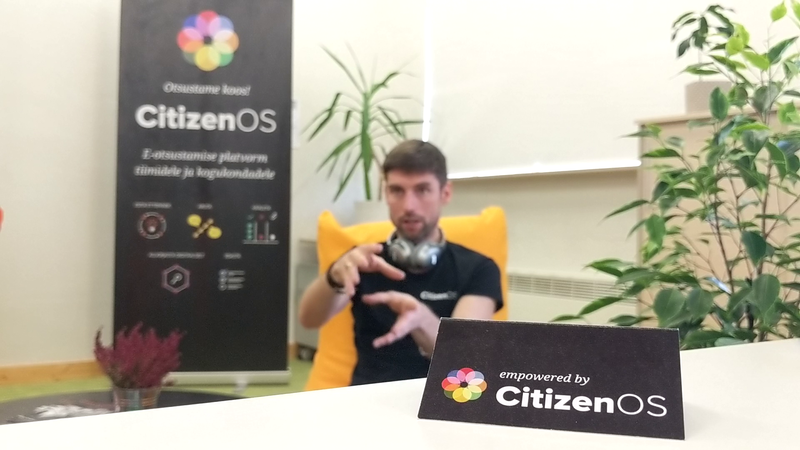 One of the prerogatives of the Chief Technology Officer of Estonia, Kristo Vaher, is to build and design public services that provide answers to citizens – even better if they reduce the number of questions altogether. And while giving users all the possible ways to communicate with the public administration, at the same time we’ve always wondered “why would you have to talk to many office employees to get something done, when you can spend that time in much better ways?”. It’s not up to us to tell you how, but it is our duty to give people the opportunity to make the best of their time. Reach and needs are two elements strictly connected to the effectiveness of public e-services. What’s the state-of-the-art in Estonia in this sense, and is there still room for development? One of the core principles I often point out is that the role of technology is to automate the routines in our everyday lives, so we can save time for what really is important: family, creativity, studies and more. This can often get lost in the development of e-services in the public sector, where the funding model is different compared to the private sector and the needs of citizens get shuffled into the needs of organizations. 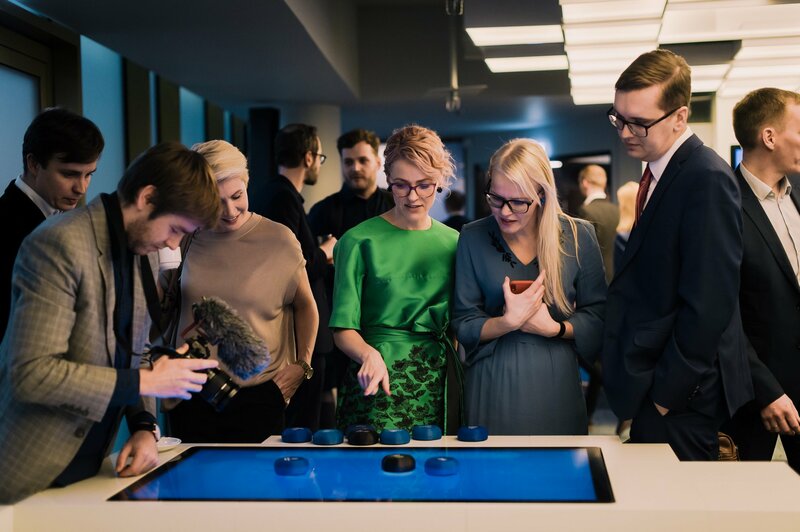 Estonia has room for improvement in this area, but we are heading in the right direction in our reinvigorated digital agenda, as we are focusing more on user experience design and exploring options for seamless background services and automated bureaucracy. Once-only data principles are also on the table, and all these components are intended to have a clear target: making Estonia a better and more comfortable country for citizens to live in, and save them time to focus on what they value the most. Even the most well-functioning systems need an update from time to time. What are the fields we can look into for improvements in our digital environment, and how? I think that it is important to look in the mirror and realize that everything changes, given enough time. This means that it is incredibly important for digital leaders not to design solutions that are rigid and carved in stone. It is important to always ‘build in’ flexibility to adjust to change, from processes to organizations to information systems and core technologies – rather than trying to apply rigid models in a constantly changing environment. This requires quite a bit of outside the box thinking and cooperation, and a dash of foresight. But I also admit that it is a difficult problem to handle alone, which is why I believe it is very important to cooperate internationally and share with other governments the lessons we all have learned from our processes of digitisation, something that Estonia is doing with the Digital 9 group. Public-private partnerships have played a major role in the making of our e-state. Why are they so important, and how can governments benefit from this cooperation? I strongly believe that you should only build and develop and create services in the domains you master, and everything else should be bought in as a service. In other words, you should not reinvent the wheel. And this is where the private sector is of tremendous help. understanding where there is a desire to use and pay for such a service. The main reason for this is that it is highly likely that the public sector of Estonia would be the only potential customer in certain circumstances. But if there is an actual wider business case at hand, then the value and quality of that service will be far better without having the public administration trying to develop and provide it internally. It is this kind of partnership that can take governments further in these times of high competitiveness. In terms of skills and knowledge, what kind of people does the public sector need to keep up the pace with innovation and its impact on societal changes? 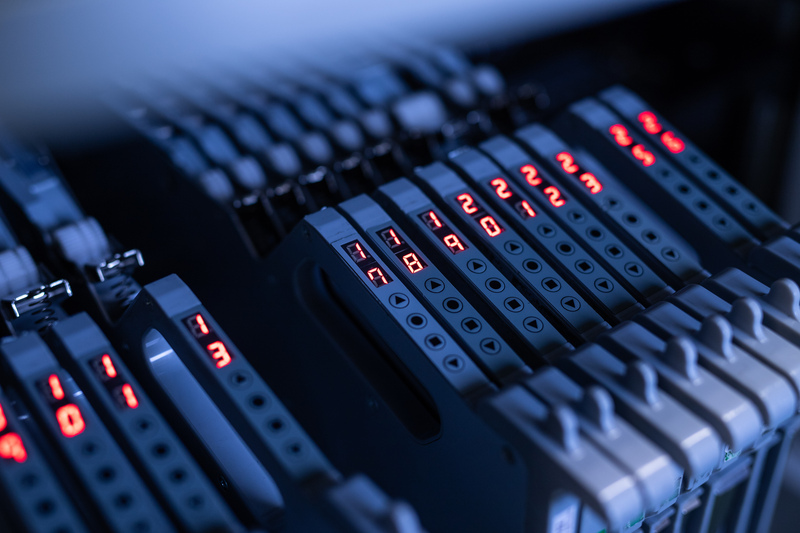 It is important for the public sector to have cross-domain-aware personnel. This does not just mean that leaders and project managers need to know more about trends in technology and innovation, but also that engineers need to be more aware of actual users problems in the context. And I believe in this from head to toe: Estonia has always cherished its tech-savvy leaders for that little extra, from presidents to ministers, and this is inspiring. As our government’s CTO, what are in your opinion the key components of an efficient e-state? You need responsible partnerships to benefit the most from smart cooperation with other governments, and with the private sector as well, to go in depth and actually understand the problem you are aiming to solve – and what tools could help you solve it. Understanding aspects in the domain of technology isn’t only a matter of engineering these days. Secondly, it is also important to be adaptive when building an e-state, and that is where flexible development models and distributed architecture are crucial. A smart e-state isn’t one huge e-state block, but thousands of smaller ones that interoperate between one another, and that are easier to reshape and rebuild, if necessary. And last but not least, you need standards and principles to assure that your e-state building blocks fit well together, similarly to how sharing a language makes it more convenient to communicate. One example is the widely discussed and praised X-Road, though we know there are areas we still need to improve on and move forward with. What are you working on right now? And in which areas of digital governance we can expect to see interesting changes? At the moment we are deep-diving head first in our public sector ICT strategies, and it is interesting to see how varied our public sector really is in terms of both needs and reach, despite the country being as small as it is. I am in this process for the first time, and it is eye-opening. As for interesting changes, my team and I are looking for innovation and test projects where new approaches to the technical architecture of the e-state could be explored. With the impact of artificial intelligence and related new ways of building smart systems, we can take better and more accurate decisions without everything having to be pre-scripted beforehand. In a handful of years, this will also open doors to having more control over your privacy, data, as well as opening up a lot of opportunities for private sector partnerships to participate in the breakthrough.